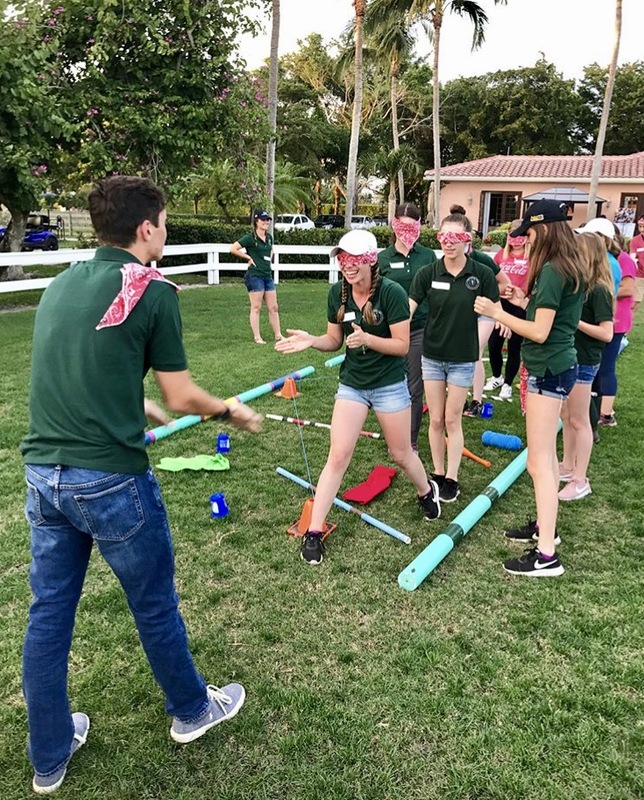 Introduced in partnership with the Palm Beach International Academy, JustWorld has been bringing education, global perspective, leadership training and friendships to local students spending winters in Wellington, Florida, through participation in the signature Leadership Development Program (LDP). This program’s season takes on a new form with the main theme, “Mission Possible”. Participants learn anything is possible and no one is too small to create positive change. 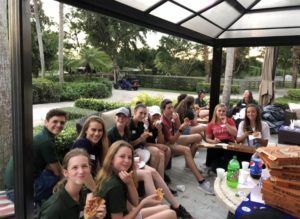 Students and riders join LDP from local high schools in Palm Beach County as well as across the United States, Canada, Venezuela, and Guatemala. The program has also been host to guest speakers and representative Ambassadors from Honduras, Canada and the Philippines. Each speaker has been able to share a unique perspective and inspiration though personal experience and expertise in their fields. 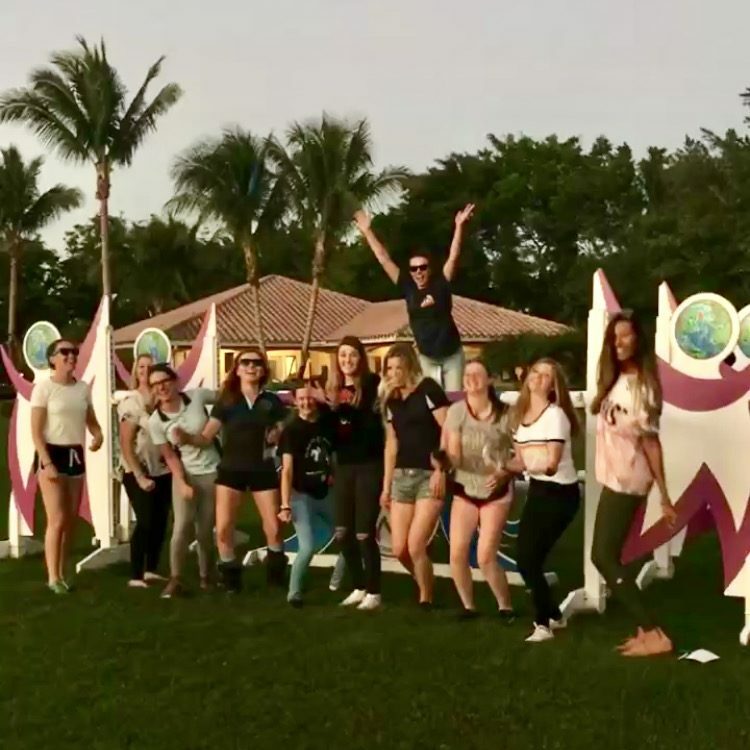 LDP has a focus on leadership, collaboration and affording these students the opportunity, knowledge and tools to grow into the philanthropic leaders of tomorrow. 2018 also marks the third consecutive year of partnership between JustWorld’s LDP and world-renowned Dressage trainer Lendon Gray’s Winter Intensive Training Program (WIT); a three-month program in which aspiring young riders are committed to be the best they can be in an environment that fosters the connection where talent meets great passion and drive. Once a week these future leaders come together to work on understanding current global issues and real and sustainable solutions to better these problems. JustWorld serves as an example of what a dedicated group of individuals can do to inspire change and lift a generation out of poverty. At the conclusion of the six-week program the students will present their final projects on ways to create positive change. To stay up to date with these talented students please follow along on JustWorld’s Facebook and Instagram pages for weekly updates.